McFadden Honda is pleased to announce the Canadian Military Personnel Rebate Program. 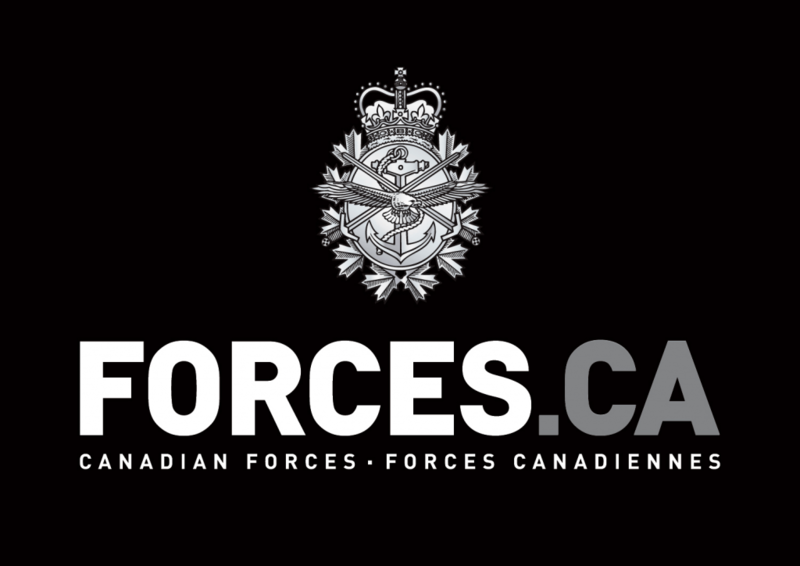 All current and previous Canadian Armed Forces members who have served or are serving Canada are eligible to receive this rebate, in order to recognize and reward their commitment to our country. Approved applicants will receive an after-tax rebate of $500 dollars when they purchase or lease any new Honda model. Applicants must be current / active / retired members of the Army/Navy/Air Force, a DND employee, or be a member of the CF Appreciation Program (card member codes CF, V, D). Applications must show proof of identification with CF One (code: CF, V, D), NDI10, a Temporary ID Card, NDI20, Permanent ID Card, NDI75, or a Record of Service Card. This offer is transferrable to any member within the same household address. Approved applicants will receive a $500 dollar rebate when they purchase or lease any new Honda model. This credit will be reimbursed directly by Honda Canada Inc. to the customer. Certain conditions and criteria apply. Ask your McFadden Honda Sales department for details. All offers subject to change or cancellation without notice.